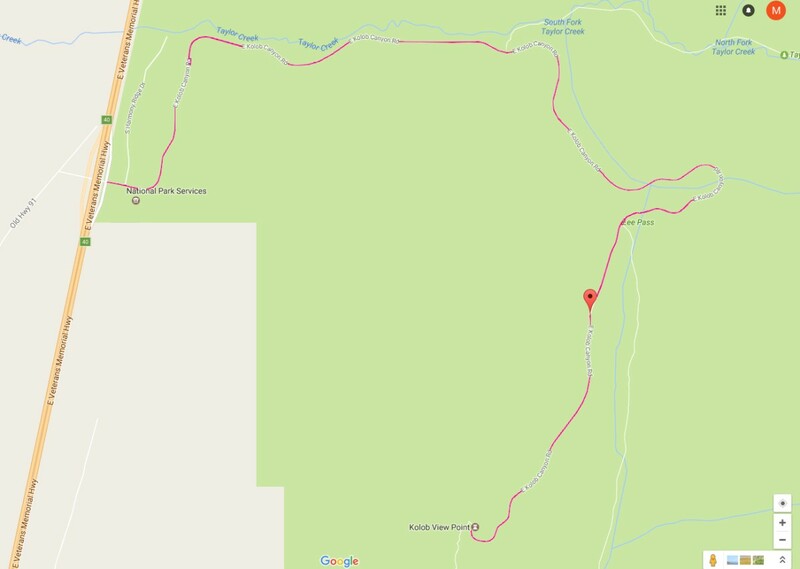 ZION NATIONAL PARK – Rockfalls on Kolob Canyon Road through Zion National Park Thursday night and Friday morning has led to park officials temporarily closing the road. The rockfalls occurred in the south fork area, halfway up the road near a hairpin turn, said Ranger John Marciano, public information officer for Zion National Park. Park officials announced the road closure over Facebook and Twitter around 1:30 p.m. Friday. Zion Dispatch: Kolob Canyon road closed due to rockfalls. Kolob Canyon Road starts just off Exit 40 of Interstate 15 on its east side. The area in general has steep, vertical walls where minor rockfalls are fairly common and quickly brushed out of the road. It doesn’t take long for another slide to happen, though, especially with the steady rain and high winds that have been passing through the county since Thursday night. It’s perfect weather for causing rocks and earth to dislodge and drop onto the road below, Marciano said. In addition to that, as nightfall descends and temperatures drop, water left on the road will turn to ice, adding another dimension of danger to the situation. Snowfall is anticipated for the higher elevations. Due to the potential safety hazards to both park personnel and motorists, closing the road was “the prudent thing to do,” Marciano said. Park officials anticipate reopening the road sometime Sunday. You have way too much time on your hands. Perhaps this time could be more useful if you were employed.